The main task of a testing service provider is to conduct a comprehensive pre-testing of a software, program or an application before targeted customers use it. The task of a testing company also involves the rectification of any defects or bugs before the real customers actually experience them. 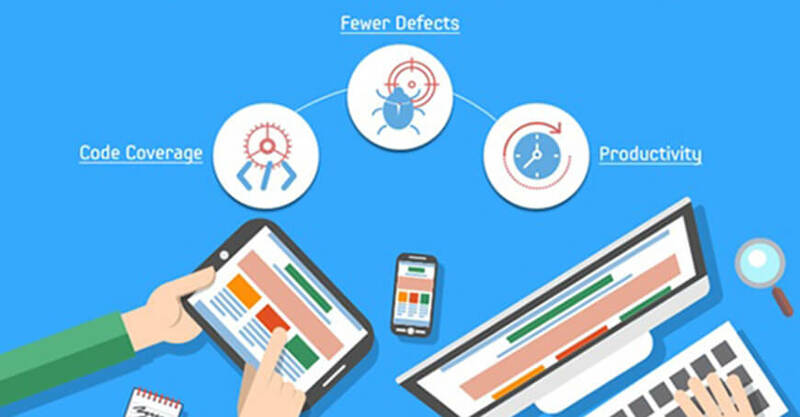 The testing companies make use of a number of tools and technologies to carry out their work of application and software program testing. Do verify the testing company that you think of hiring. Check if the company does have experience in testing software, or is just having expertise in quality analysis. Does the testing team of the company have exceptional skill of software testing? Is the testing team of the about-to-be-hired company capable of working with the available development team? Does the testing team know about the testing platforms other testing services companies are using? Finally, you should consult with an expert before hiring services of testing companies in India Askme Technologies. Does the testing team of the company have sound knowledge of Agile Methodologies and prior experience in managing the distributed team across the Globe? Does the testing team of the company have implemented sound testing processes as per client need and capable enough to test the application independently where development team is not part of the current company. Do verify the only ISTQB certified tester are working on the project and tester prior skill set. Given what has been said above, you will be able to hire the best testing companies in India, exactly as per your requirements and the standards fixed by you.